NABC Foundation – The National Association of Basketball Coaches Foundation, Inc. The National Association of Basketball Coaches Foundation, Inc., was organized exclusively for charitable and educational purposes, and to support the charitable and education purposes of the National Association of Basketball Coaches (NABC), a Kansas non-profit corporation. 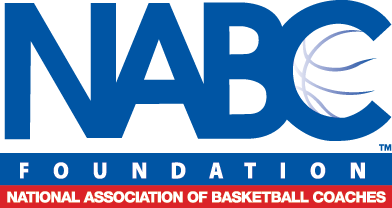 The NABC Foundation operates the NABC Foundation Benevolent Fund, the College Basketball Experience (CBE), the National Collegiate Basketball Hall of Fame, and the annual Court of Honor Gala.